~Stores in desirable uptown Toronto. The Mount Pleasant Stores are on Mount Pleasant Road just south of Eglinton Avenue East. The area is characterized by small, unique shops that attract an affluent clientele. 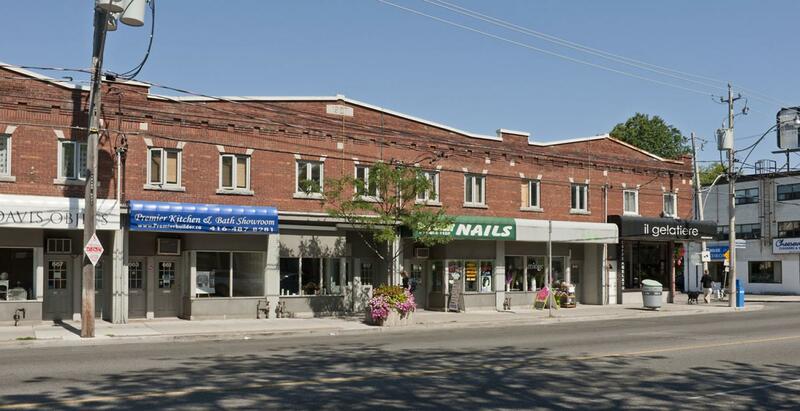 The area is well served by public transit and is a 10 minute walk from the Eglinton subway station. All stores have awnings on which tenant identification can be installed. Each store has a finished or unfinished basement which is ideal for product storage or for a workshop. There is space to park one employee vehicle at the rear of each unit.